CSS competitive Exams are held under the supervision of Federal Public Service Commision. 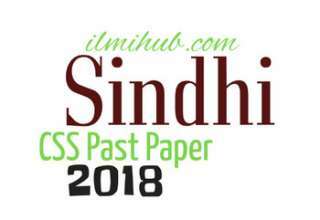 CSS Current Affairs paper 2018 which is attached to this post was taken in competitive examinations of CSS 2018 under the Federal Government for recruitment to posts in BS-17. General Knowledge paper is very important for these exams. People who are willing to appear in these exams are always looking for helping material. 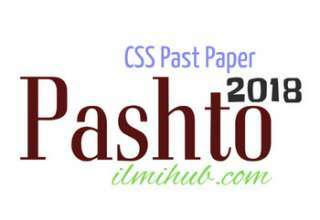 Here is a little effort for them by providing CSS Past Paper General Knowledge about Current Affairs 2018. You may also like General Knowledge about OIC.